Over 40 different patented pieces of technology. Cranks are mechanically flawed. They strip, break, loosen and fail over time. They’re actually the primary reason the majority of North Americans do not use their windows as much as they should (we’ve got an independent research study to prove it). Insect screens block 50% of your natural light (trust us, we have the tests to prove it), 50% of your view, and accumulate dirt, dust and other allergens that blow into your home when you open your windows. Never again will you have to risk your life climbing up dangerous, unstable, ladders to clean windows on your home’s second or third storey. 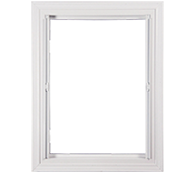 All of our operating window styles have the ability to rotate or tilt inward so that the outside glass of every single one of our windows can be washed from the inside of your home. Skinny is in. Gone are the days of big, bulky replacement frames that reduce natural light and make your home look like a military base. A feat of advanced engineering, our Ultra Slim Profile was designed to reduce the frame’s size and maximize the glass surface to create a more modern and contemporary look. Our engineers made a critical decision to bring the glass production in-house to ensure quality control. This gives us the ability to incorporate the most advanced technology in the industry, from the best performing warm-edge spacer and glass to the longest lasting insulating gas fills. All that ensures that you get maximum energy efficiency and longevity out of your thermal units. The customization of our glass allows us to maximize your windows’ performance in accordance to your specific preferences, climate, and home’s construction. The built-in Thermal Blind doubles the insulating value of your window, effectively making it up to 40% more energy efficient than an equivalent triple glazed unit. The Thermal Blind reduces utility bills by preventing your comfortable inside air from escaping outside. 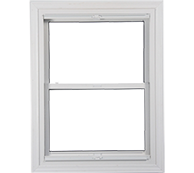 Furthermore, the blind’s ability to retract allows you to maintain the natural light transmittance that would have been permanently lost with an equivalent triple glazed window. In warm, sunny weather a closed blind blocks the sun’s rays from heating your home, reducing cooling expenses. In cold, sunny weather a retracted blind sustainably utilizes the sun’s heat to reduce heating costs. Another benefit of the Thermal Blind is its ability to completely block light penetration, providing added privacy and increased security. 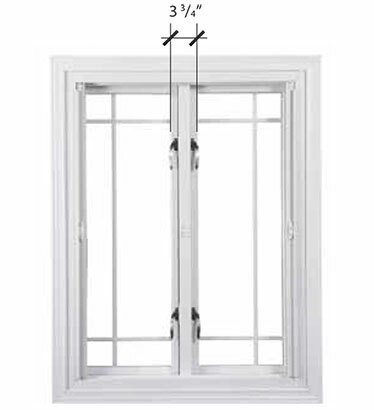 The built-in Solar Screen allows you to control how much heat and natural light enters through your windows. In warmer, sunnier conditions, the application of the Solar Screen blocks the sun’s rays from heating your home, lowering your cooling bills. In colder but sunnier weather, the ability to retract the screen allows you to capitalize on the sun’s heat and use it to lower your heating bills. The screen also eliminates glare and UV ray penetration from fading your home’s furniture and interior décor. We understand that thousands of families rely on our products to protect them, shelter them, and give them piece of mind every single day and we’ve engineered our products accordingly. 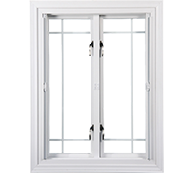 All of our windows and doors feature either our cam or multi-point locking systems made of stainless steel. The Energy Star program was created by the U.S. Department of Energy and the U.S. Protection Agency to inform consumers of the most energy efficienct products in a given industry. As an Energy Star Partner our products exceed all of Energy Star’s requirements, which means that our windows can improve a home’s efficiency by over 40% and that number doesn’t even take into account the efficiencies generated by our Integrated Blind Systems and Energy Blind Technology. We formulate our own glass units to meet specific solar and energy-control needs of different regions and climates. There are a variety of customizable options including glass types, gas fills, glazings, and coatings. 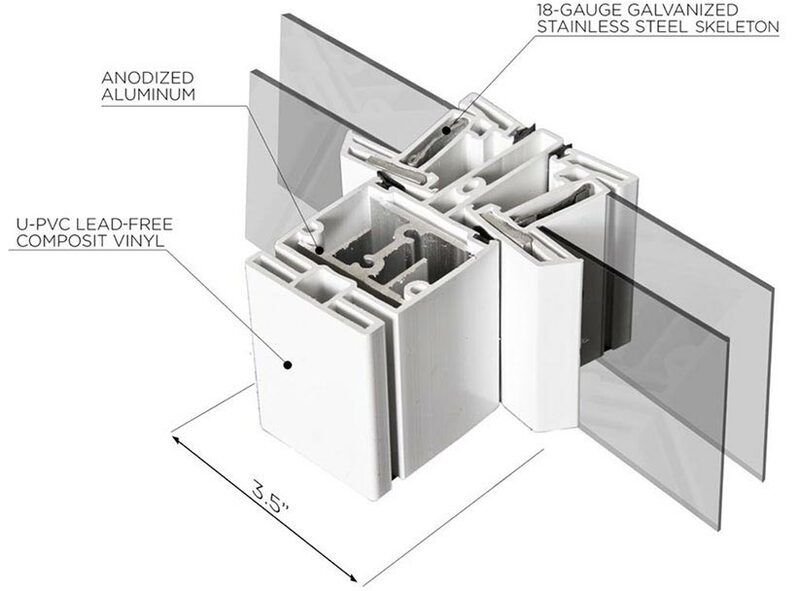 The customization of our glass units allows us to maximize your windows’ performance in accordance to your specific preferences, climate, and home’s construction. 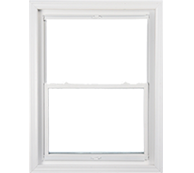 Our patented polycarborbonate drain eliminates the buildup of water while simultaneously preventing air drafts and insect penetration so that all of our windows are able to maintain their performance they were designed to create. 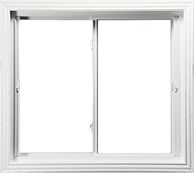 The air within our strategically engineered air pockets adapts to the outside temperature to maximize the window’s insulating value and energy efficiency. 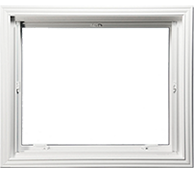 With a 50% improvement in VT and SHGC, two of Energy Star’s three main measurements in grading a window’s efficiency, use of the Retractable Slide ‘N’ Hide® Insect Screen can improve a window’s overall efficiency by 40% or more. 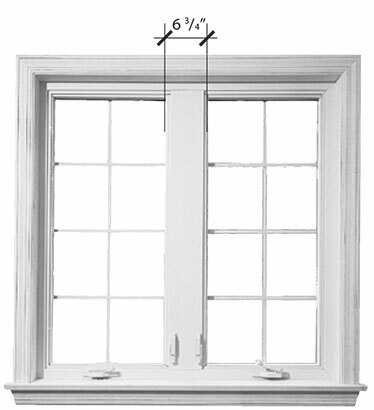 Click here to see a range of achievable results by window style. We produce all our own components in-house, which means we can be very flexible. We can do things other companies can’t even dream of doing. So, whether you’re looking to match an existing look, or transform your home into a modern showcase, Magic Window Innovations has the experience and the tools to help you achieve what you want. 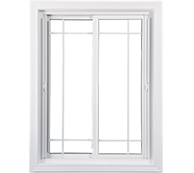 Window grills are often used to achieve a more traditional look. The range of options is infinite, and designs are fully customizable.